iCompliance takes in the data, structured or unstructured, learnt from labs, EMRs and Claims, and generates the required formats for auto submission of GPRO or HEDIS measures. iHealthFrontier customers have realized great savings and efficiency by using the company UDA technology for data search and extraction. 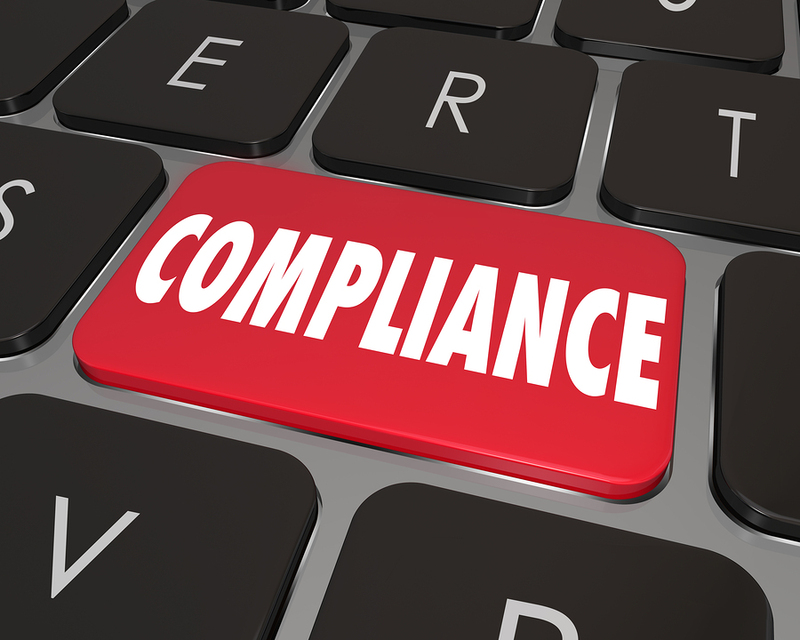 With this capability, iCompliance module gets the data necessary for submitting for compliance and the submission module takes care of the data submission.